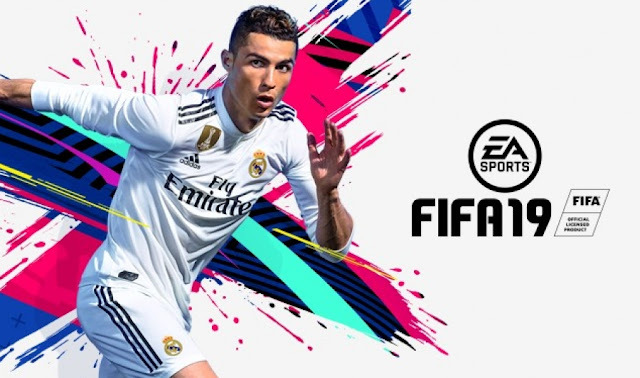 Today, at EA PLAY, Electronic Arts Inc.(NASDAQ:EA) announced the pinnacle of club football competition is coming to EA SPORTS™ FIFA 19* with the integration of the UEFA Champions League, as well as the additions of the UEFA Europa League and UEFA Super Cup on the PlayStation®4, Xbox One, Nintendo Switch™ and PC. Returning as cover star is Cristiano Ronaldo, joined by the Brazilian superstar, Neymar Jr, for the FIFA 19 Champions and FIFA 19 Ultimate pre-order editions. Continuing to rack up top honors, Ronaldo took home this year’s Ballon d'Or trophy alongside a historic third consecutive UEFA Champions League title for Real Madrid C.F. making him the first player to win five UEFA Champions League trophies. Neymar Jr debuted with an electrifying first season at Paris Saint-Germain F.C. fresh off a world record transfer last summer. The Brazilian winger was named Ligue 1 Player of the Year and helped Paris Saint-Germain F.C in their unprecedented domestic quadruple. Bet the same event to separate sports books to close in a profit by taking advantage of different lines of betting.https://www.jetwin.com/en-us/sports for more betting bitcoin click here. Are there secrets to sporting excellence? Are these factors easily manipulated for the benefits of the athletes? great site This article discusses the factors that can lead athletes and coaches to peak performance in sports. The main thing here is to preserve and improve what has been attained in the preceding season,Russell Westbrook Workout Supplements so that athletes do not return back to school and start from scratch. Be that as it may,football leagues in the event that you are fitter than your rival who have recently out-spilled you, you will most likely track back quick enough to cover your position once more.